Mera Gao Power (MGP) India, fully owned by Micro Grid Power Global Singapore, was set up in 2011 to design, build, own, operate and maintain the world’s lowest cost micro grids to provide priority energy services to India’s remote off-grid hamlets. MGP’s village-level automated micro grids generate electricity through centrally located solar panels, store the generated electricity in batteries, and distribute this electricity across the village to power LED lights and mobile phone chargers in customer households for 7 hours during night time, and for less than USD 1 per week. MGP’s target customers live in isolated rural hamlets with less than 100 homes, where monthly income is around USD 50-USD 80 per family and there is no hope of a main grid connection any time soon. 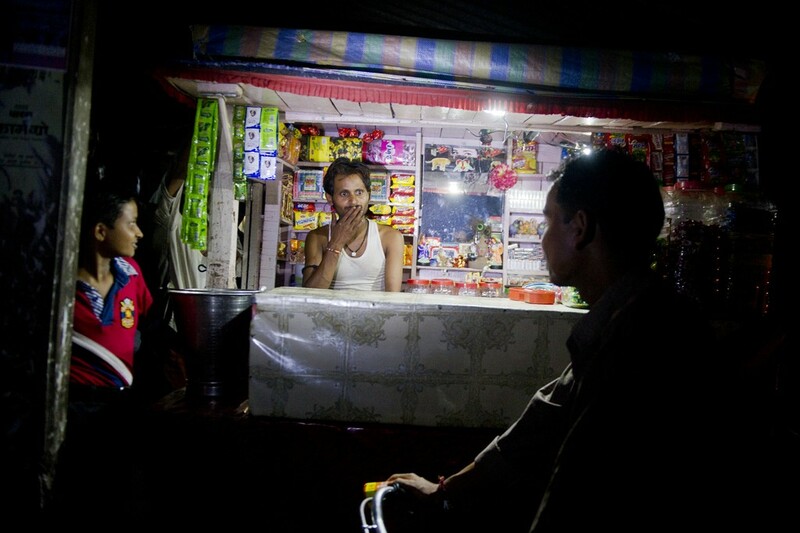 MGP’s facilities offer its customers lower cost, higher quality lighting than kerosene, the primary source of nighttime lighting for India’s off-grid households. The MGP business model is easily reproducible and scalable. Micro Grid Power Global Singapore is raising USD 2.5 million of equity through a Series B investment round to enable the expansion of its affiliate – MGP India. Of the USD 2.5 million, ElectriFI is committing its first equity stake with USD 1 million representing 9% of the company equity, catalyzing Engie Rassembleurs d’Energies (Engie Impact Fund) and Insitor Seed Fund. MGP will use this additional funding to build 2,500 additional micro grids totaling an installed capacity of 600 kW in Uttar Pradesh and in Bihar, and expand to 55,000 additional customers, hence providing access to clean energy to around 330,000 people. For more information please visit http://meragaopower.com/.